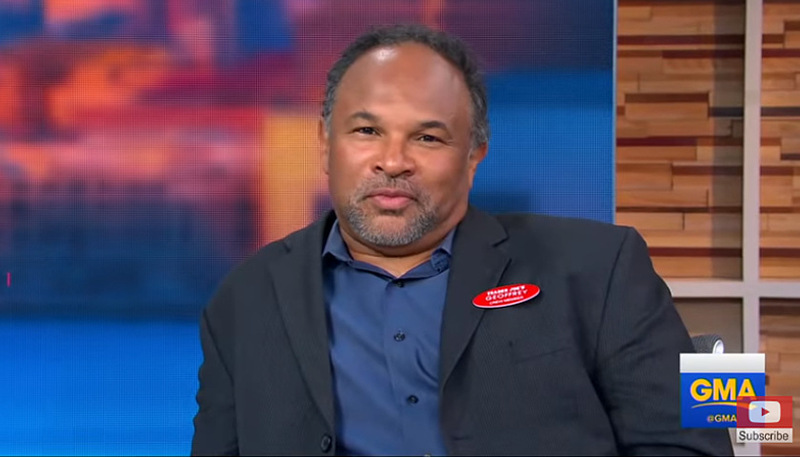 After a decades-long career in film, theater, and education, actor Geoffrey Owens decided to take a part-time job as a cashier at Trader Joe’s. Owens soon received countless messages of praise and celebration—many from fellow actors—encouraging him and affirming the value of his work. It’s more than a little strange that such an event can gain the attention of national news. Indeed, Owens himself seems thoroughly perplexed as to why people are so noticeably shocked, or even impressed, by his decision to work as a cashier. After all—in pursuing our vocational and economic interests, and in facing the range of obstacles and challenges along the way—this is what people ought to do. It’s but one small sign that our culture has adopted narrow notions about the nature of work and the range of “dignified” paths and possibilities. Rather than embracing and elevating the value of all work, we continue to demonize certain jobs and industries even as we overly indulge in others—opting for a view of vocation and economic stewardship that is ultimately detached from the full diversity of human gifts and human needs. I hope what doesn’t pass is this idea…this rethinking about what it means to work—the honor of the working person and the dignity of work. I hope that [we continue] this period that we’re in now, where we have a heightened sensitivity to that, and a reevaluation of what it means to work, and a reevaluation of the idea that some jobs are better than others. Because that’s actually not true. There is no job that’s better than another job. It might pay better. It might have better benefits. It might look better on a resume and on paper. But, actually, it’s not better. Every job is worthwhile and valuable, and if we have a kind of a rethinking about that because of what’s happened to me, that would be great. Thankfully, in the case of Owens, the masses quickly self-corrected and embodied the celebration that was actually due. But will this celebration truly carry through into the rest of our lives? What about the other workers we encounter across our everyday spheres—from the garbage collector to the preschool teacher to the plumber to the factory worker to the oil-rig engineer and beyond? Do we truly appreciate their service and sacrifice in the same way we value the various glorified gigs of the day? Owens has brought tremendous value through his work as an actor, but that needn’t diminish or distract from the tremendous value he’s created by simply helping consumers find and purchase their groceries.